I won’t ramble on too much. Yesterday I wrote a very long and meandering reply which promptly got lost as the gateway slammed shut on my in-work internet privileges. Sigh. 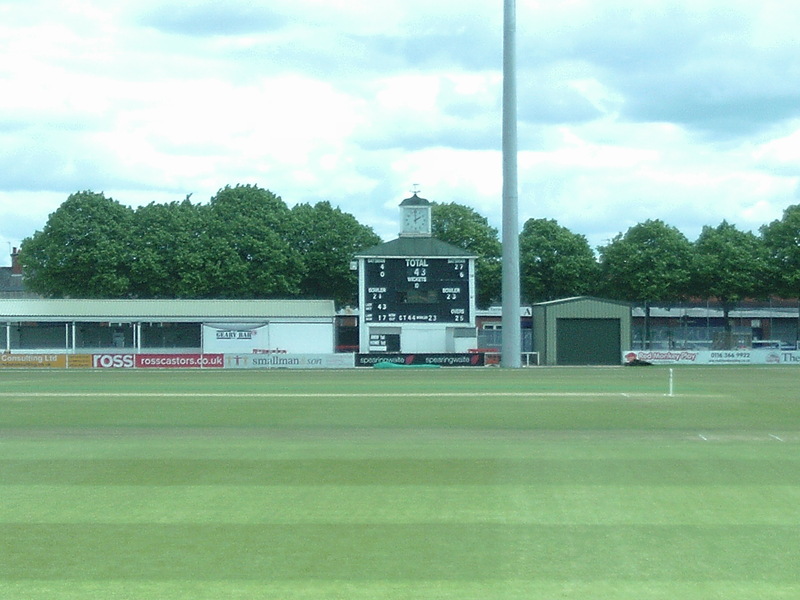 I was going to tell you how I am that very rare bird, a “new cricket fan” – at the fulsome age of 46 no less – and my first visit to Grace Road was the open day in April. 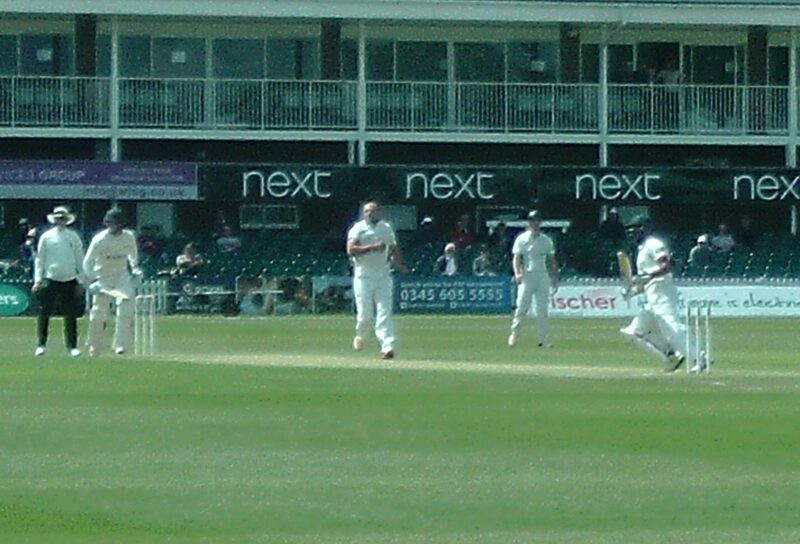 Having left my wife and daughter queuing for the face-painting (90 minutes plus) I even managed to spend a little time watching some actual cricket and even I noticed Zac Chappell, bowling at the time, as someone to keep an eye on(not that I know what I am really watching for yet). Since then I’ve managed to get to the Sunday of the Sri Lanka game where I wasn’t too sure about the quality of the play but was impressed by the quality of the sausage baps (3 sausages, no less!) the friendliness of the staff and the tenacity of the young kids getting their mini-bats signed by roving outlying fielders – “If I were you I’d save space for someone more famous” I heard one say. So thank you. I stumbled on your blog via Wisden 2016 mentioning another blog who had you on their blog roll (Down at Third Man I think it was). 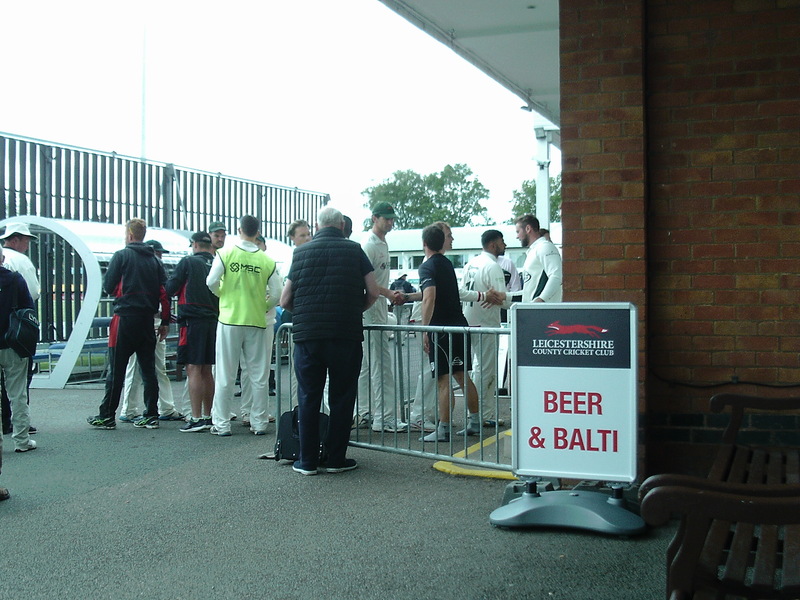 You seem to be able to tell me more about Leicestershire in a few posts than I’ve so far managed to glean from so many match reports and corporate guff on the LCCC website. I get to follow the county games on cricinfo updates and I was confused and dismayed by the ‘collapse’, so it was nice to read this for a bit of understanding. Hello from a new reader! Thanks, Charlie – that’s a very gratifying response & makes me feel it’s worth writing the thing! 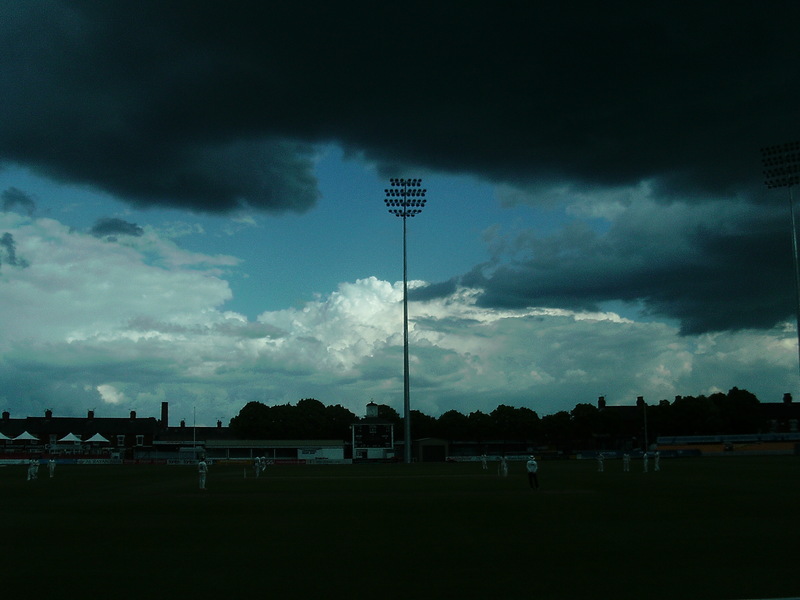 I think you are probably less unusual than you might think in being a newcomer to County cricket – there’s a very good blog written by someone in that situation (“Notes from a Cricket Novice”) that you might find interesting. It’s difficult (for obvious reasons) for anyone of working age to watch a lot of the Championship games – but I find people do tend to drift into it (or often back into it)as they get a little older – I didn’t become a Member at Grace Road until I was over 40 & now I’m pretty much a full-timer! My daughter is a little old for face painting now, but I do remember the epic wait on “Family Fun Days” of yore. The food is good these days (I’d recommend the lunchtime specials) and the staff are very friendly – which wasn’t true a few years ago. Hope you manage to get to a few more games soon and that you keep reading!